'Wooly' is a 1.5 months Old, Male Indian Puppy. The Only Survivor amongst his Siblings, he is a Healthy, Playful & Affectionate little boy. 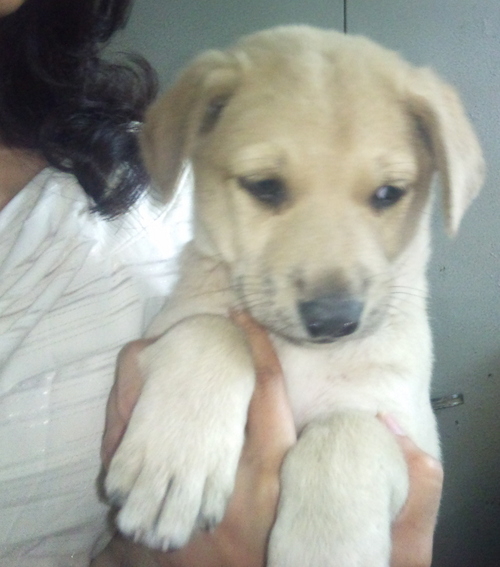 To gift Wooly a life off the Streets, call Deepika at 9268041334 or email at deepikasharma119@gmail.com.